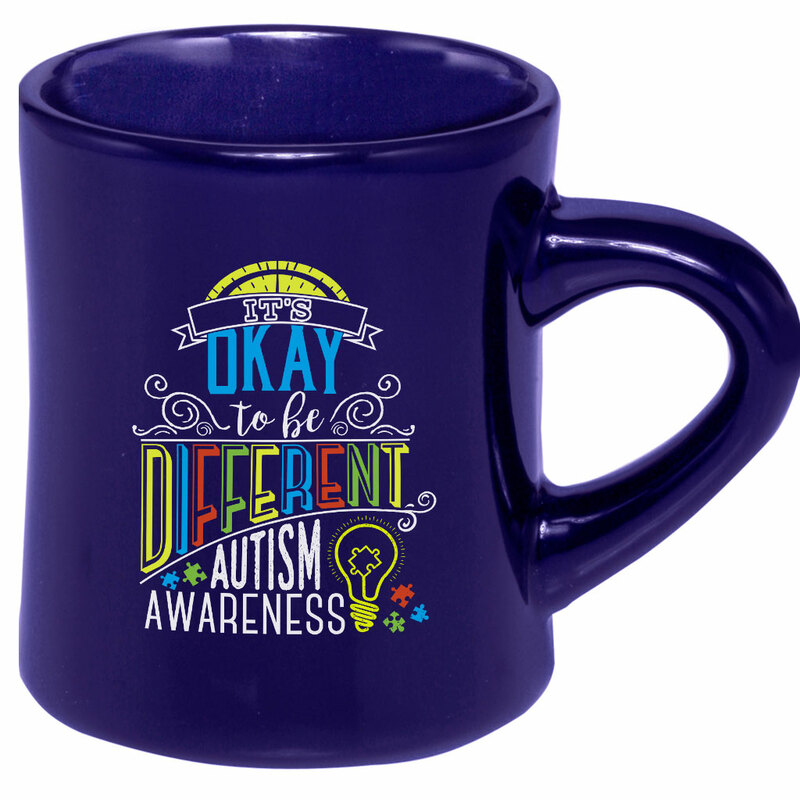 Autism awareness t-shirts are a great way to show love and support acceptance. 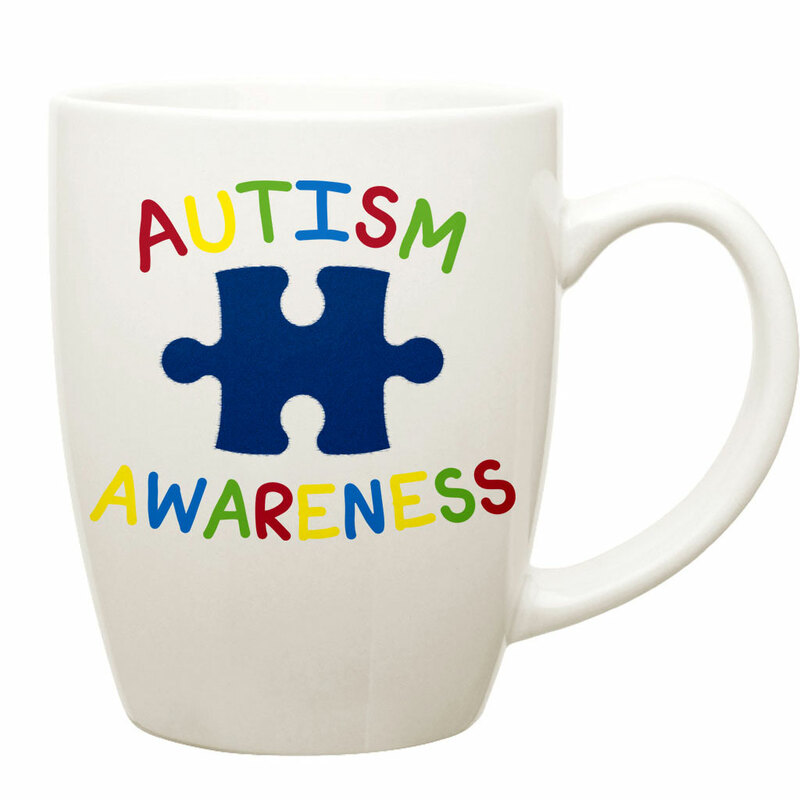 WorkPlacePro has printed autism shirts and apparel that you can personalize with a school or group name. Text AUSOME TO 555888 for text message updates!